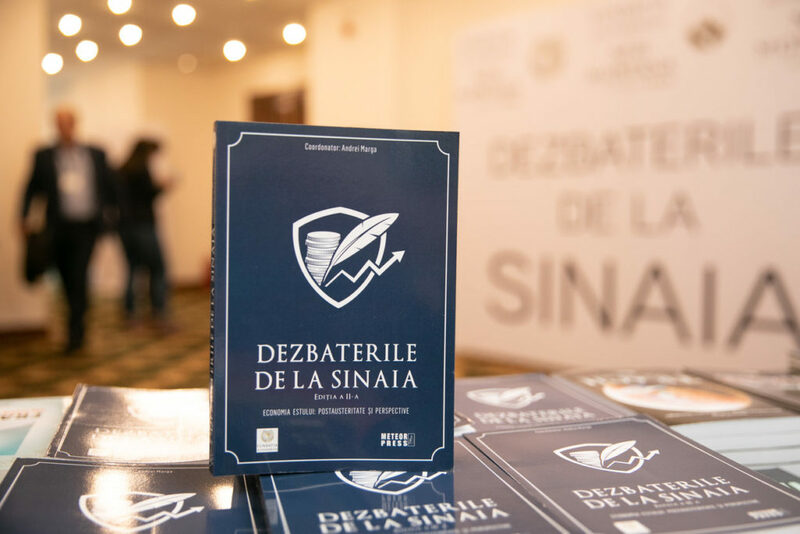 The concept of “The Sinaia Debates” was born from Romanian public’s need to benefit from conclusions of fruitful meetings, organized with famous specialists, professionals in different areas and cultural personalities of great notoriety. Their mission is to offer answers to society’s key questions. Alexandrion Foundation salutes this requirement by means of a new corporate social responsibility initiative. The purpose of debates consists in a long-term communication platform between professionals, decision-makers and public, both at national and at international level.